This was a new one for me in the branded journalism realm. Tech giant Cisco has done a remarkably good job of commissioning veteran tech journalists to write stories without interference. In my experience, Cisco restrains itself from slanting or editing stories journalists write for its The Network site — and as a result, good journalists are willing to have their by-lines there. More recently, Cisco started commissioning video stories, and this was my first. I interviewed David Wolfe of fashion consulting firm The Doneger Group about the merging of technology and fashion. The questions were my questions. The final piece was my script. Cisco’s video team made it look great and edited it together. And the video got quite a bit of attention. A positive for everyone involved. While sitting at a panel discussion about branded content at New York University recently, it occurred to me that all brands that create content should do one particular thing on their web sites: post a statement about their content philosophy. The panel and the audience talked a lot about issues like trust and authenticity. Some practices in branded content — like placing stories that look like journalism but are really marketing — are threatening trust in any kind of content. If the public can’t tell journalism from marketing, they’ll wonder if anything they’re reading is true. Regulators are looking at this issue, too — but the real danger for brands is less from regulators than from public attitudes. The panel was a living representation of why the public is having a hard time knowing which content is coming at them with what purpose. It featured a top communication executive from Prudential, at top communications executive from Verizon Wireless, and a New York Times reporter. All of them play a role in producing content, and you might find any of that content in a Google search or a Buzzfeed list. Each of the panelists detailed his or her approach to content, and all were different. The Times tries to produce impartial, objective content. Prudential creates content aimed at helping people and professionals understand financial choices, and while it’s not really pushing Prudential products, the content comes from a Prudential point of view. Verizon Wireless creates content aimed at stimulating the wireless market and the use of mobile stuff. Other companies have different ideas. I do some writing for Cisco’s site The Network, and a lot of other veteran journalists do, too. The Network tries to produce impartial, objective content about technology, and generally asks its writers to avoid writing about Cisco. So, really, how is a reader to know what’s going on with any piece of content? One way would be to tell them. Be transparent. All of these companies producing content should take the time to think through what they’re trying to do and why they’re doing it — a philosophy. They should write it down as simply as possible — no more than a few sentences. Post it on the home site, and make sure every story produced contains a link back to that posting so that if a reader encounters the content on Buzzfeed, there’s a way to click and find out who produced the content and why. Companies that are trying to fool people into thinking that marketing is objective content won’t like that idea. It gives them away. But companies like Verizon Wireless, Prudential and Cisco should like the idea because it helps build trust. It’s OK to have a point of view or a purpose to your content — as long as the audience knows what it is. That’s authenticity. And people appreciate it. Journalists make the best interviewers. I’m sure that sounds biased, given that I’ve spent most of my life as a journalist. But have you ever gone to a conference, for instance, where a non-journalist interviews someone on stage? The interviewer either lobs softballs that elicit rote answers or spews out multi-part questions designed to show how much the interviewer knows. Long way of saying: If you’re a brand, and you want to build content around an interview format, bring in some journalists. Also interesting is Cisco’s hands-off approach. I just did my first of these for Cisco, an interview with MIT Media Lab founder Nicholas Negroponte. Cisco did not guide me in any way. Didn’t ask me to ask anything. Certainly didn’t push any Cisco agenda. And once I brought in the video of the interview and the edited text Q&A, Cisco didn’t touch it. In the end, I believe this benefits Cisco. Readers, hopefully, see these interviews as a public service — the capturing of important historical stories. And that should engender good feelings toward the Cisco brand. Beyond that, by taking a hands-off approach, Cisco is able to get good journalists to do the interviewing, and convince people like Vint Cerf, Bob Metcalfe and Chris Anderson to participate. What’s lacking in Cisco’s approach is presentation. The possibilities are so great for creating a rich and vibrant web page or app that would draw in students and technologists. Instead, the main landing page is just a text list, like something from the web circa 1996. A snazzier version would no doubt multiply the brand benefits. Still, as branded journalism goes, Cisco has the right idea with this series. I’ve had the pleasure recently of working with a company that really gets the idea of branded journalism. 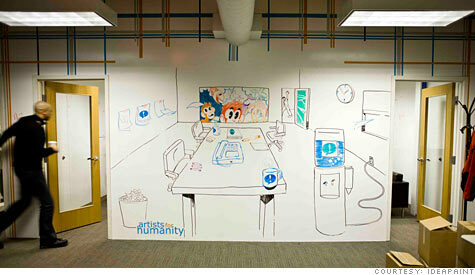 IdeaPaint, based in the Boston area, is a young company that makes paint that can turn any surface into a dry-erase board. This may not sound all that impressive, but formulating the paint was so difficult, founder John Goscha went through three labs over six years before getting it right. And now thousands of companies use the stuff. So IdeaPaint seems to feel it’s important not to be seen as, like, just a paint brand. 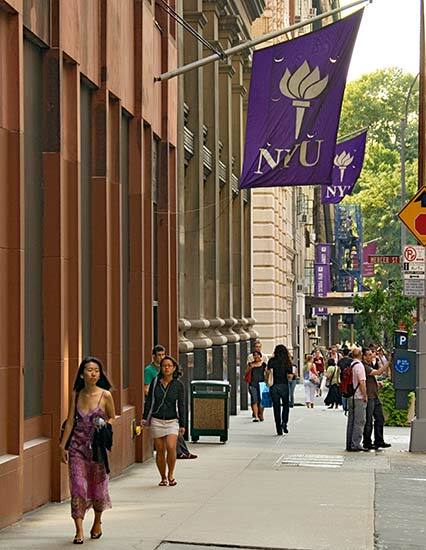 It wants to be seen as an idea brand — a collaboration company, a company innovative people respect and admire. One of the relatively new pieces to IdeaPaint’s branding effort is developing content that IdeaPaint users would find valuable. And a few months ago, IdeaPaint and its branding firm, Breakaway Innovation Group, got in touch with me. The instructions were to write a short e-book about brainstorming. They wanted it to be thought-provoking and fresh — like something you’d read in a good business magazine. No one asked me to push the IdeaPaint brand or even mention it. They wanted me to do this as if it was, in fact, a magazine assignment. By allowing me to be a journalist, I went looking for new thinking about brainstorming, and quickly found out that a lot of people don’t like the term “brainstorming” anymore. A couple of people I interviewed said they like to have a team “swarm” a problem. 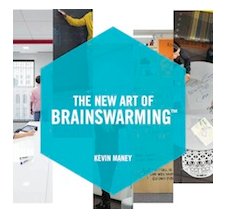 While writing the piece, I wondered what word to use if people don’t like “brainstorming.” The word “brainswarming” popped into my head, and I built the e-book around it. This outcome is similar to what happened with Tibco a couple of years ago. Tibco CEO Vivek Ranadive and I co-authored a book. It was very definitely not about Tibco, but was about new thinking in the realm of technology and business and brain science. 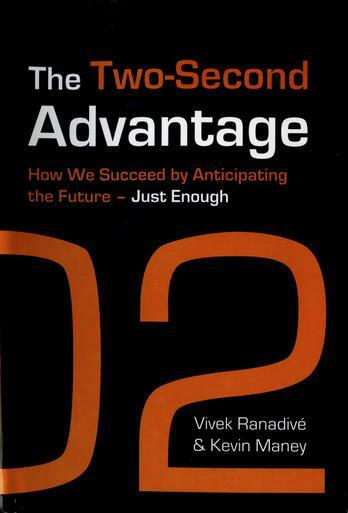 We ended up using the phrase “the two-second advantage” in the book. Tibco then adopted the phrase for branding and trademarked it. I think companies are used to having brand decisions always drive any content the companies produce. But sometimes, by embracing a journalistic approach to content, that process can stir up ideas that can help the brand. — Advertising is something a company wants to say, regardless of whether it’s useful, informative or relevant to the audience. — Journalism is useful, informative and relevant to the audience, regardless of whether it’s something a company wants to say. By definition then, advertising is usually content a company has to push at the audience — often by paying for placement. Journalism is content that people seek out and pull to them. But there’s an interesting twist to this these days, thanks to the democratization of media in the digital age. 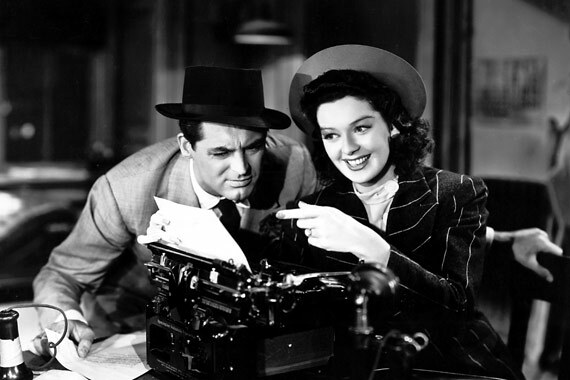 Just a generation ago, journalism almost always meant content generated by journalists, who were deputized by the mainstream media. The idea that companies could create journalism was laughable. Or, if journalists created stuff for companies, they would be shunned by their peers. 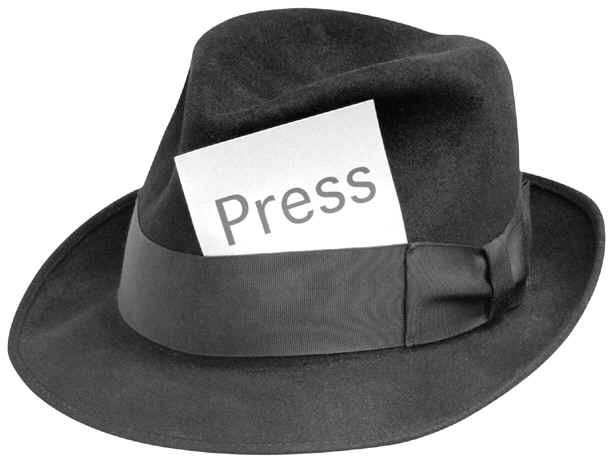 When I was younger, if a journalist moved into PR even for a second, the journalistic code dictated that he or she could never return. In the digital media age, that’s changed. It’s become possible for companies to generate journalism, and for the audience to accept it. A number of times in this blog, I’ve highlighted Rapha’s Rouleur biking magazine as a prime example of this. I’ve also noted Kaspersky’s ThreatPost blog. Those are successful journalistic endeavors because the companies behind them understand the difference between journalism and advertising. They are creating content that is useful, informative, and relevant to their audiences, regardless of what the companies want to say. And here’s the interesting double-twist: When companies let go and actually create good journalism, the audience appreciates it. The good journalism can do more to build goodwill for the brand than advertising that masquerades as pseudo-journalism. Brands have long found it valuable to publish their own magazines. Mack Trucks, for instance, has published its Bulldog magazine since 1920. I features the kinds of things fans of Mack Trucks might like — photo shoots of vintage Macks, features on unusual heroics by Mack trucks, stories that might be helpful to participants in the trucking culture. But a problem with magazines — print or online — is that good ones are expensive to create. Produce a magazine on a tight budget, and you end up with something that looks and reads like a neighborhood association newsletter. That’s why this new rev from Flipboard is interesting. Until now, Flipboard had been a very slick way to pull stories and photos and social media posts from the web and automatically have them assembled into something that looks like your own personalized magazine for a tablet or phone. 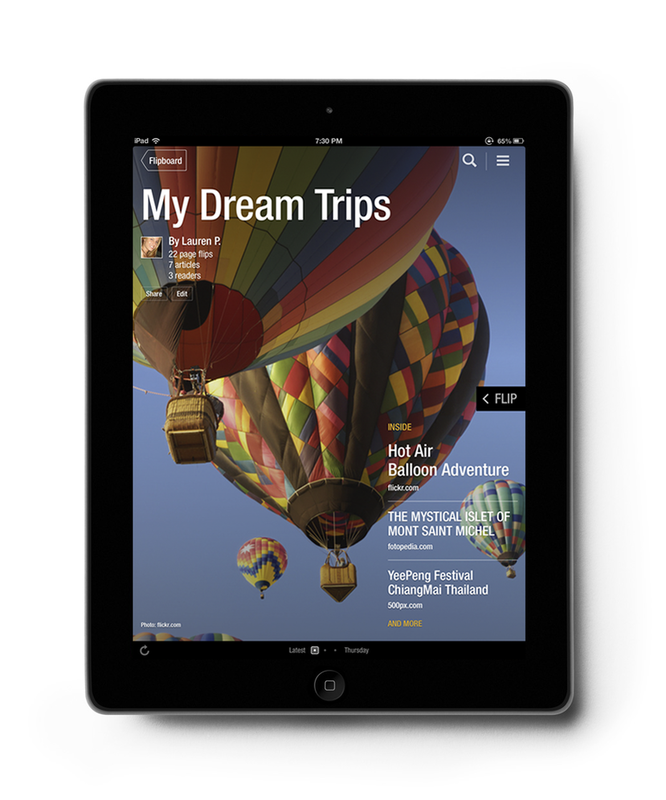 The new version allows anyone to not only assemble a digital magazine — but publish it. This may seem, at first, to appeal to the Pinterest crowd — a way for an individual to curate stuff he or she likes and broadcast it to the world. But it seems to me that brands could look at this as a way to create a hot-looking magazine on a shoestring. Sure, the brand would probably want some of its own writing and photography. Easy enough — set up a blog that Flipboard could pull from. But then, use Flipboard to mix home-grown content with relevant content from around the web — from blogs, traditional media, YouTube and so on. Instead of having to spend money to fill a whole magazine, a brand could focus the budget on creating a few great pieces of home-grown content, and fill out the rest with web-based content. If curated well, the result on Flipboard could look like some of the nicest branded magazines anywhere.